PARRISE | Promoting Attainment of Responsible Research and Innovation in Science Education – This is the site of the European Project PARRISE (Promoting Attainment of Responsible Research and Innovation in Science Education). 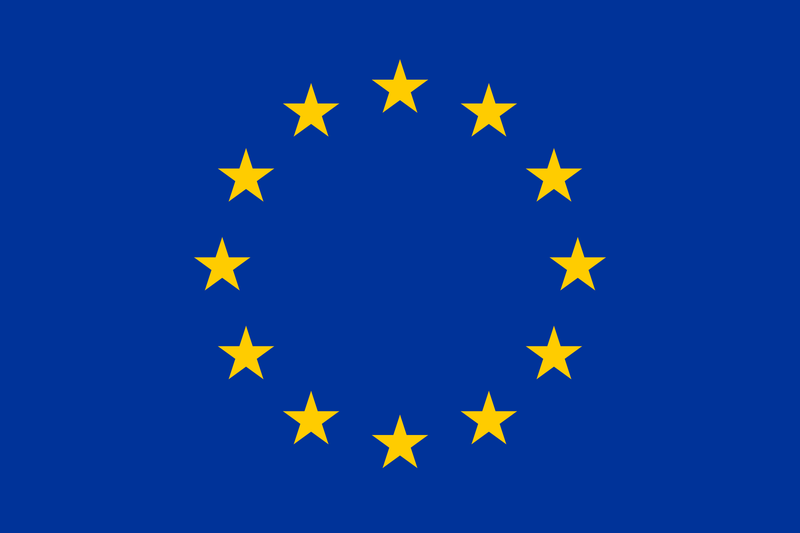 PARRISE is funded by the European Commission (FP7, Science in Society programme). PARRISE shares and improves best practices of professional development of science teachers for primary and secondary teachers across Europe. 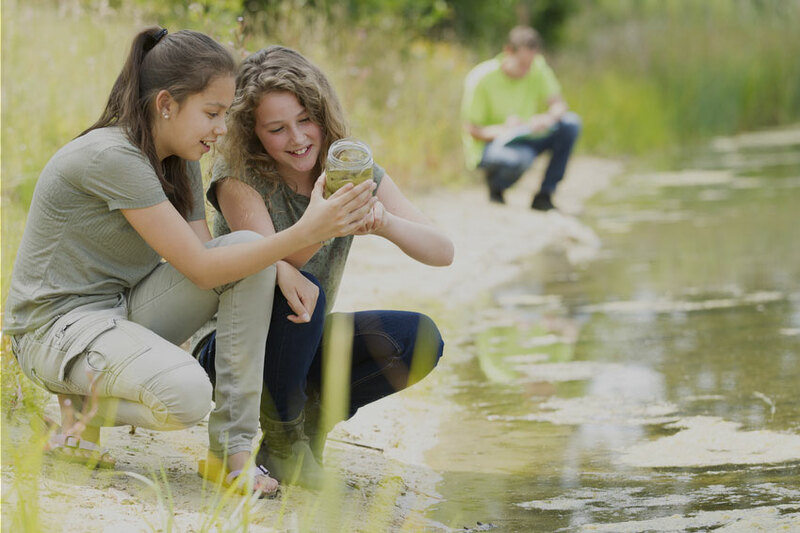 These best practices integrate two pedagogical approaches: inquiry-based science education (IBSE) and learning based on socio-scientific issues. This integrated approach is called Socio-Scientific Inquiry-Based Learning (SSIBL). 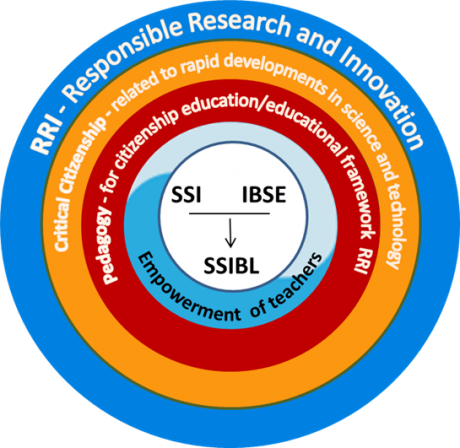 The SSIBL approach introduces the challenges of Responsible Research and Innovation in education. The overarching aim of the PARRISE project is to collect and share existing best practices across Europe. 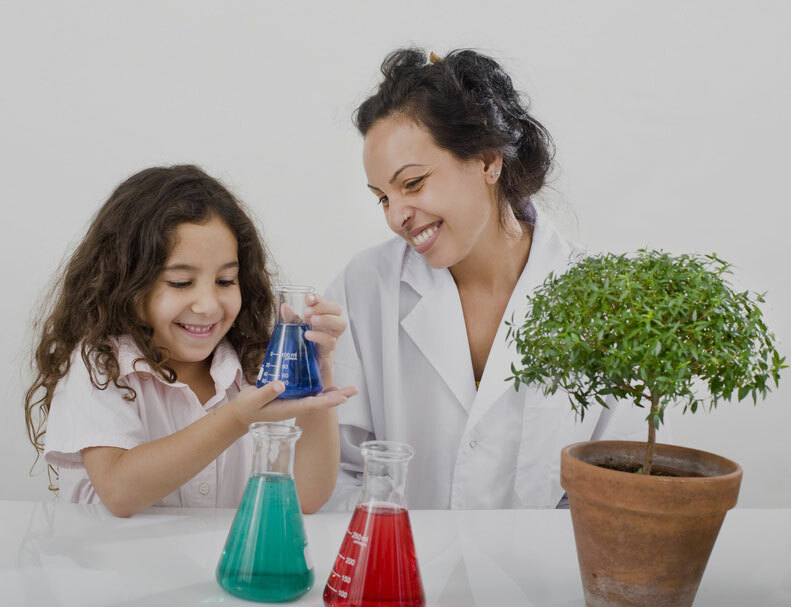 In addition, the project develops learning tools, materials and professional development courses for science teachers based on the SSIBL approach. PARRISE builds on recently developed IBSE insights and fosters implementation of IBSE in educational practice. 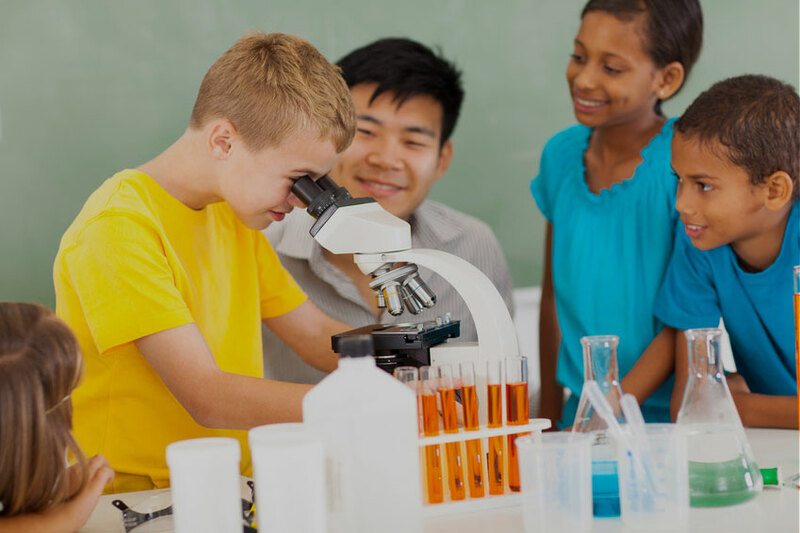 PARRISE promotes civic involvement in scientific research and innovation through activities in schools. Through teaching in schools we bring together responsible and collaborative public involvement in scientific research and innovation and an emphasis on social justice with inquiry through socio-scientific issues. We give this process the acronym SSIBL (Socio-Scientific Inquiry Based Learning). 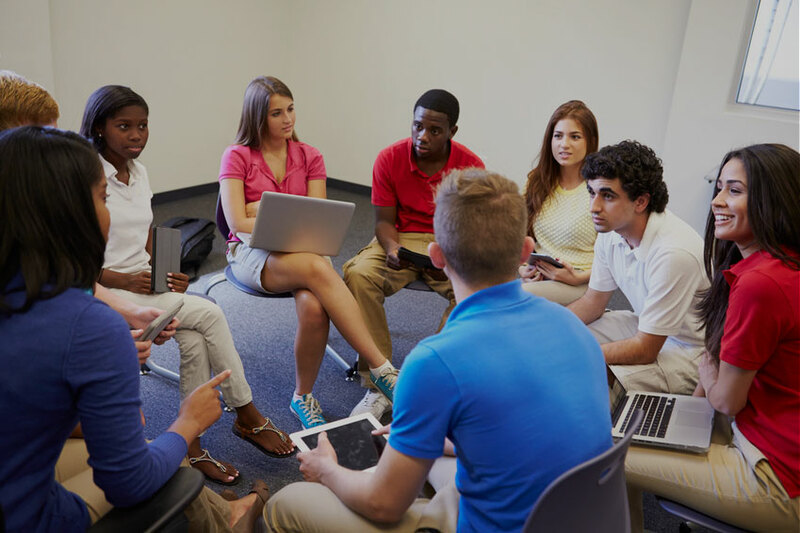 SSIBL is a novel pedagogical framework which connects the study of socio-scientific issues, inquiry-based learning and citizen education. In its essence, it is an ongoing development, blending together aspects of scientific inquiry which, oftentimes, have been examined in isolation. This framework is directed to supporting teacher education both at the pre-service and in-service levels. 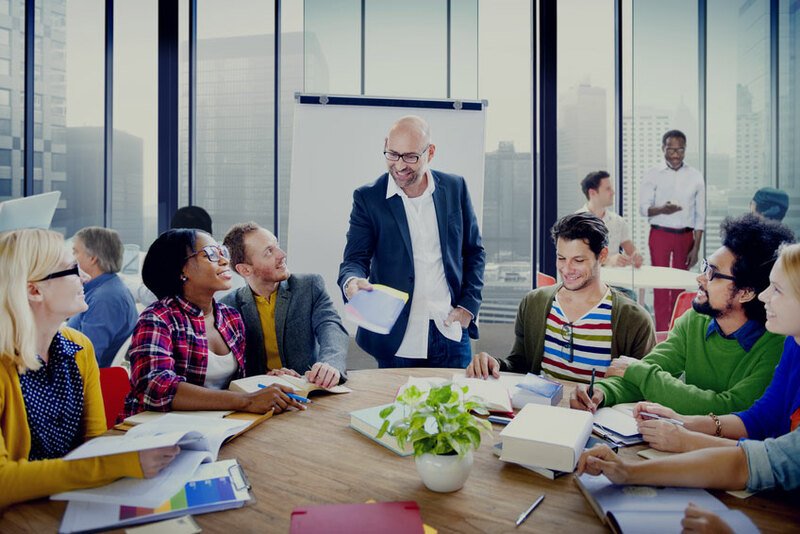 In recognising the importance and innovativeness of these approaches, a scheme for scaffolding pedagogy has been incorporated so that teachers can build confidence together as they acquire the relevant skills. View our most recently uploaded PARRISE project videos! PARRISE (grant agreement 612438) is a four year programme (2014-2017) funded by the European Commission.